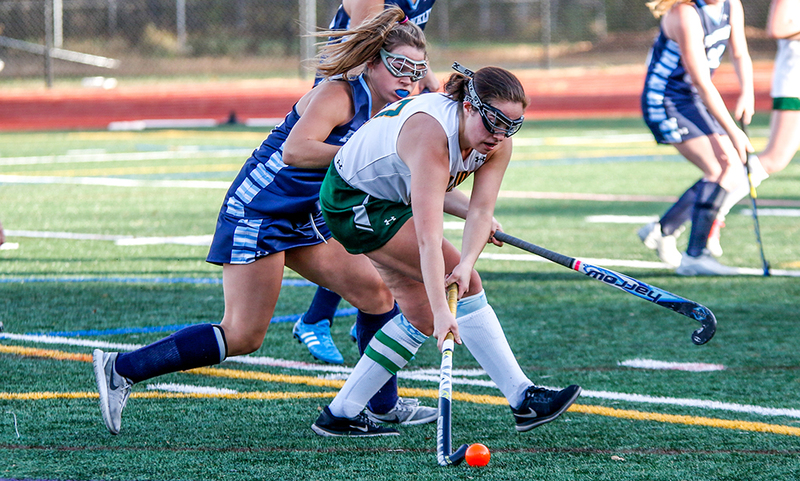 "You couldn’t ask for much more out of a field hockey game between two rivals, and two of the top teams in the Hockomock League. “It’s really tough [to play a team three times], that’s why I was worried about this,” said KP head coach Liz Hathaway. “I thought we had them when we scored in the first couple of minutes and I thought we were on a roll. Then they executed a great game plan. They force us to play a big ball game. Instead of working on possession and transfers, we kept trying to go big and they stepped up to intercept and go on the counter-attack. We did better with that in the second half."